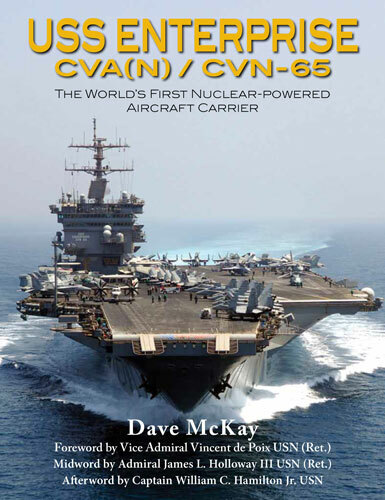 This book comprehensively describes the spirit, structure, function, and roles of Enterprise and of her sailors and airmen, those special men and women who sparked life into the cold iron. Big E sailed the seven seas for over half a century, completing 25 major deployments and serving in every US fleet. She represented the United States in almost every major naval operation from 1961, starting with the Cuban missile crisis and ending with Operation Enduring Freedom. The publication of The Staff, The Serpent and The Sword, covering the last 100 years of the Royal New Zealand Army Medical Corps is a welcome edition to all military history enthusiasts. Throughout this story, the reader will find excerpts from many original papers, diaries and accounts which provide colour and background to the development of the Corps. The book covers the early beginnings in 1908 up to it's present service in Timor Leste, Solomon Islands and Afghanistan. 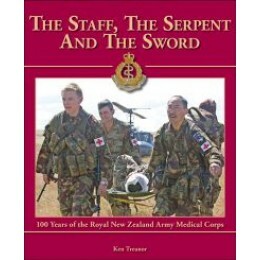 This book should be widely read by not only those that have served or are serving, but by the New Zealand public who are interested in how the RNZAMC has served our nation.